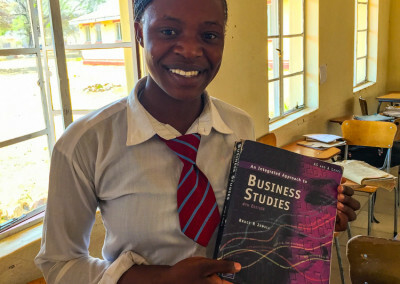 So Others May Learn is dedicated to providing bright and motivated students in sub-Saharan Africa with the opportunity to further their educations through comprehensive scholarships that support them through their secondary school graduation and university. 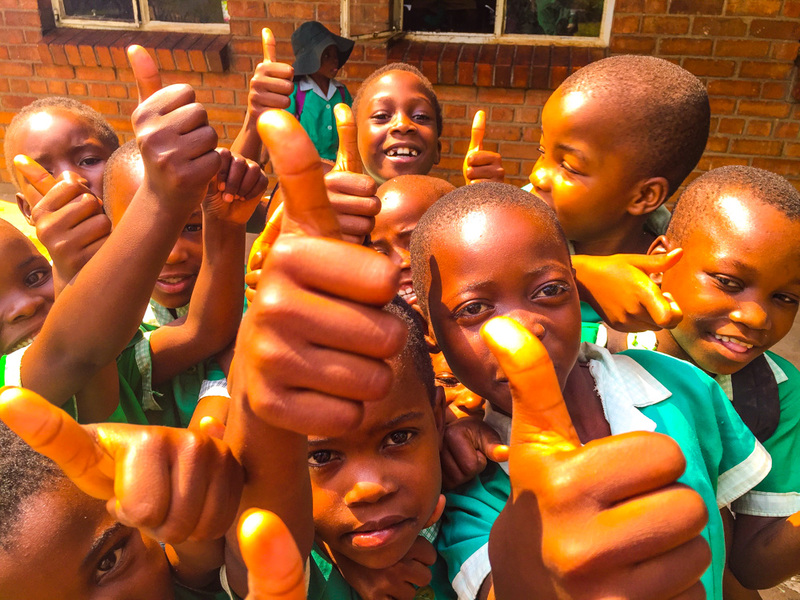 Our students are eager to learn and have dreams of becoming doctors, pilots, chemical engineers, teachers and lawyers. 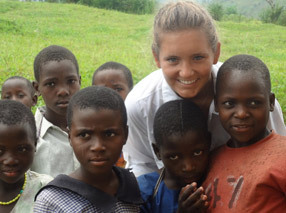 They are committed to improving their lives and the well-being of their communities. 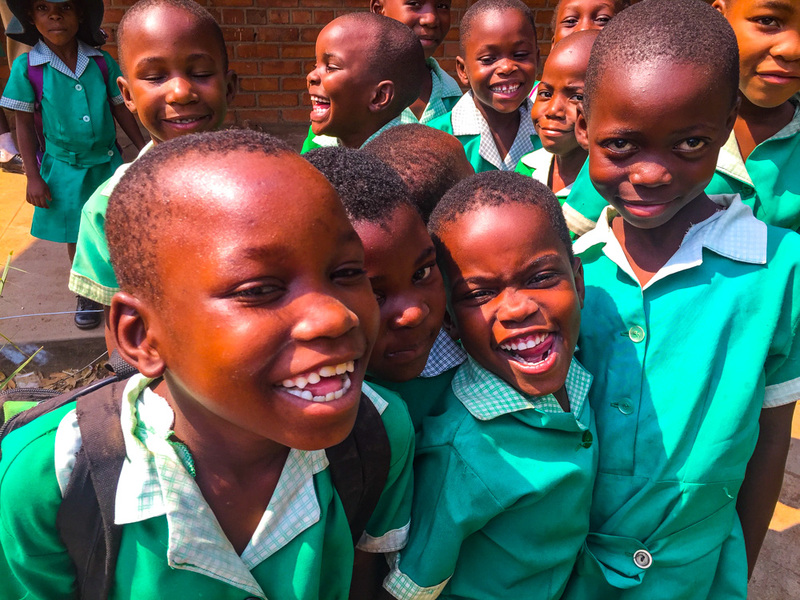 We share their dreams and believe passionately that the only way to address soaring malnutrition rates, poverty, the spread of infectious diseases, gender inequality, and political violence in the region is to build an educated and informed community, one student, one education at a time. 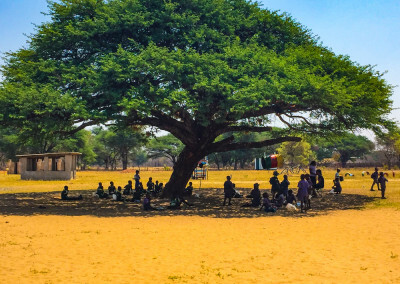 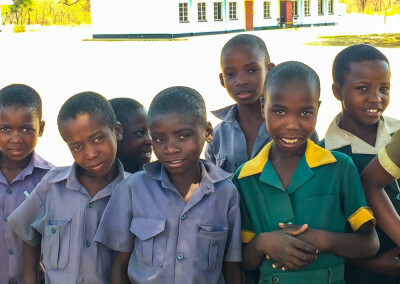 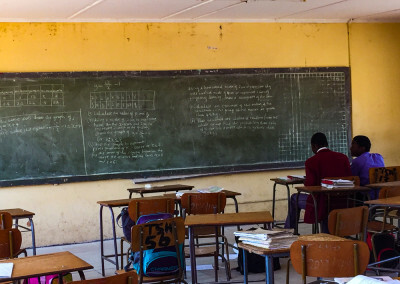 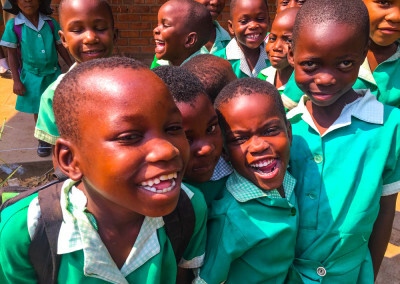 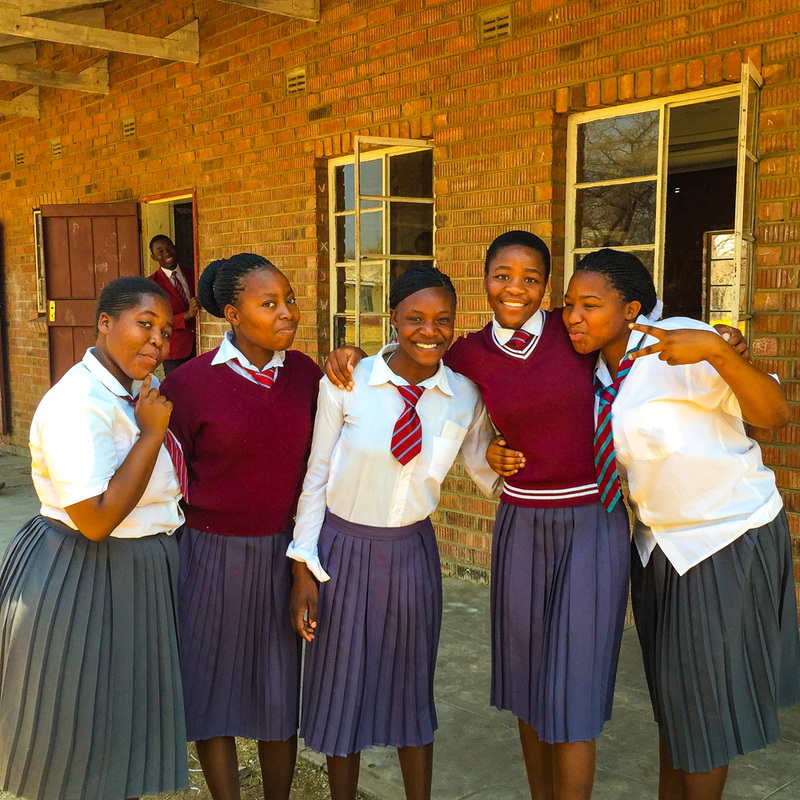 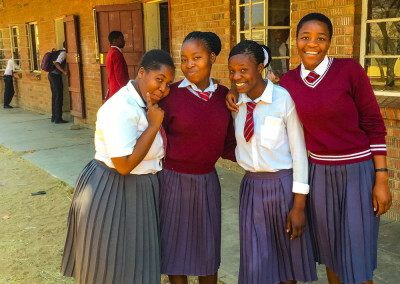 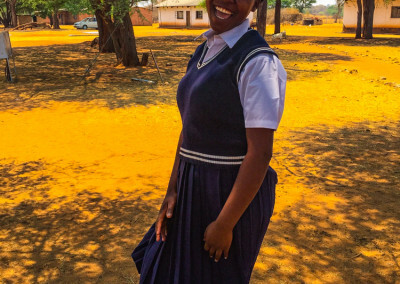 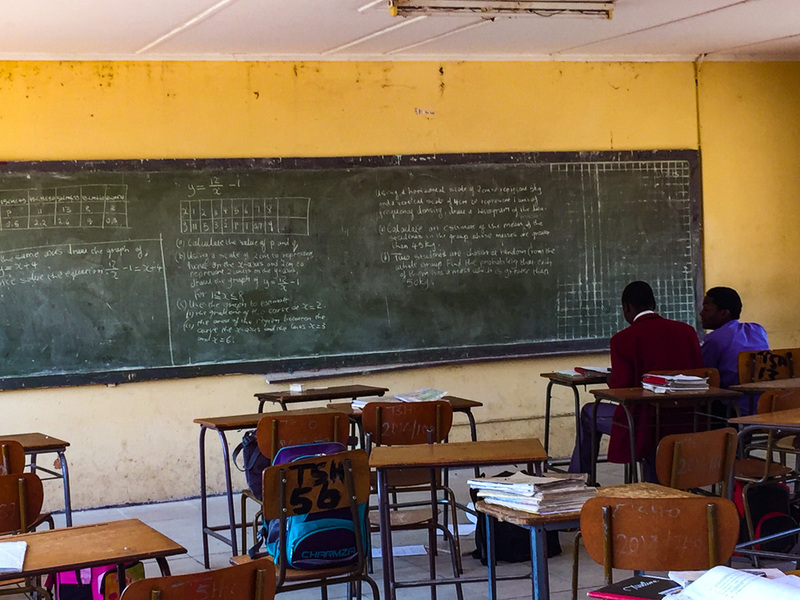 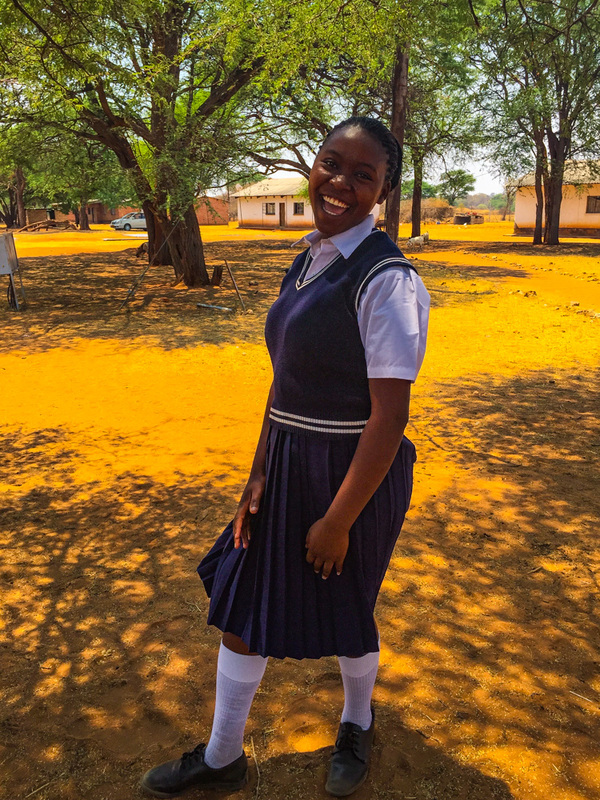 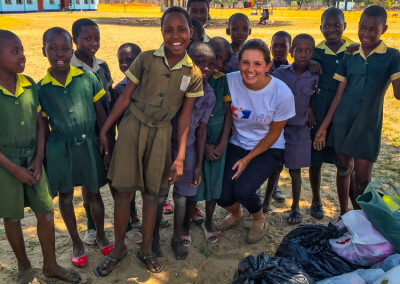 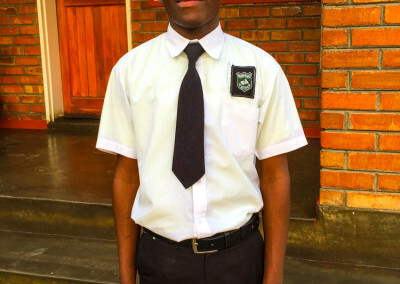 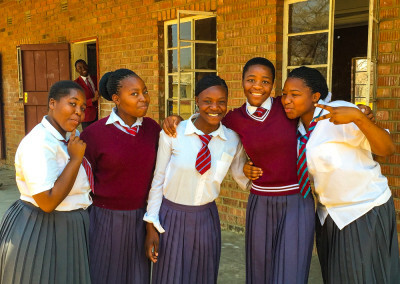 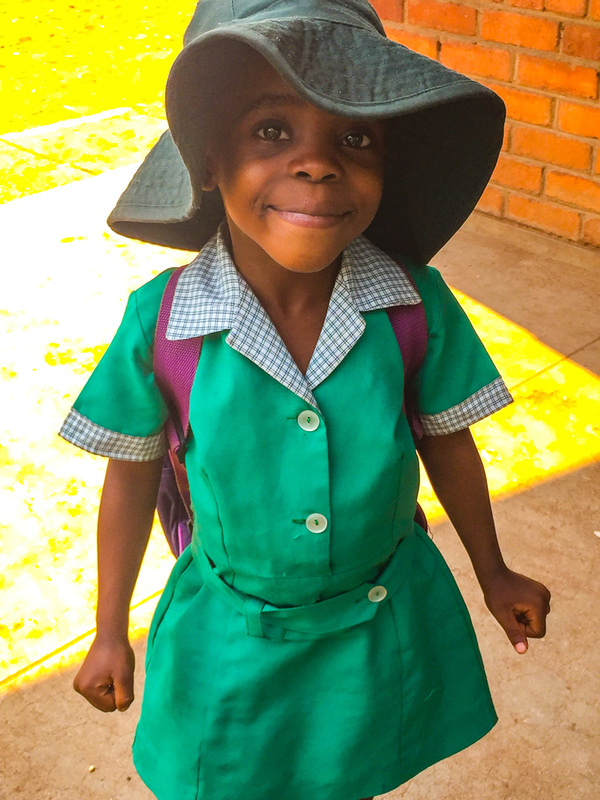 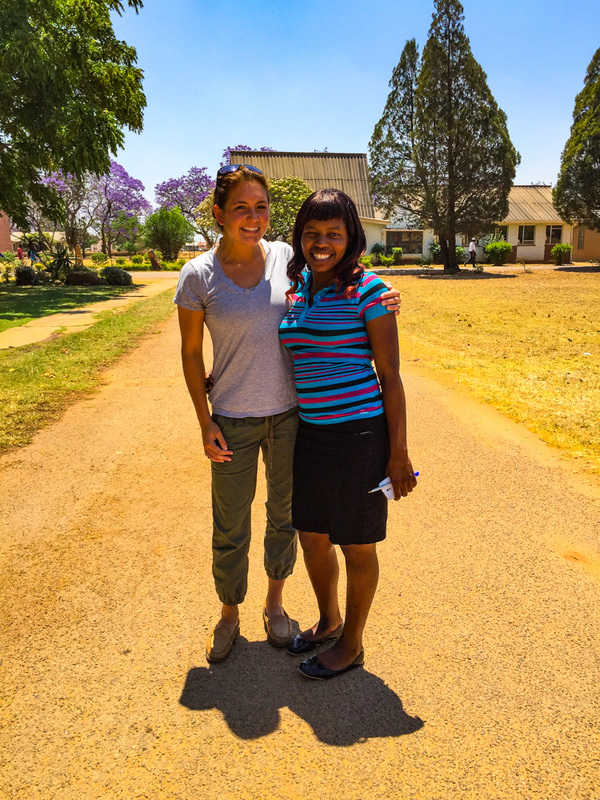 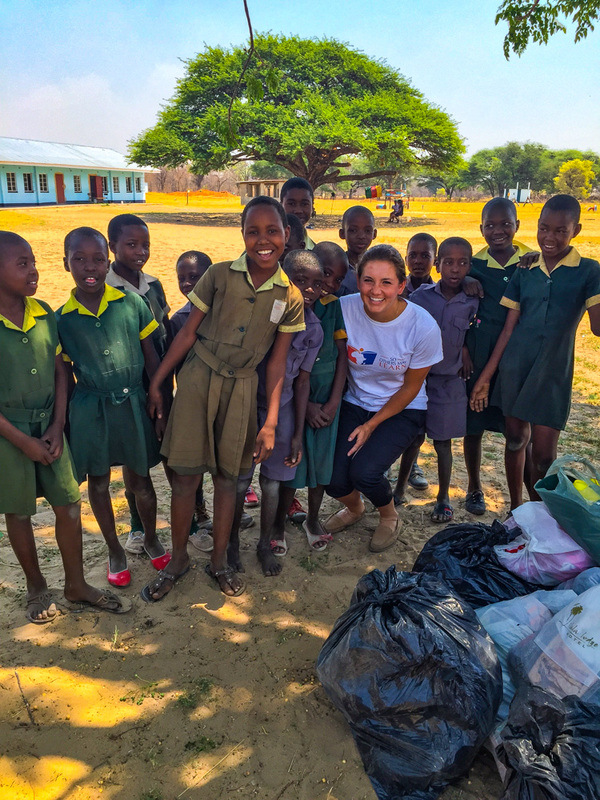 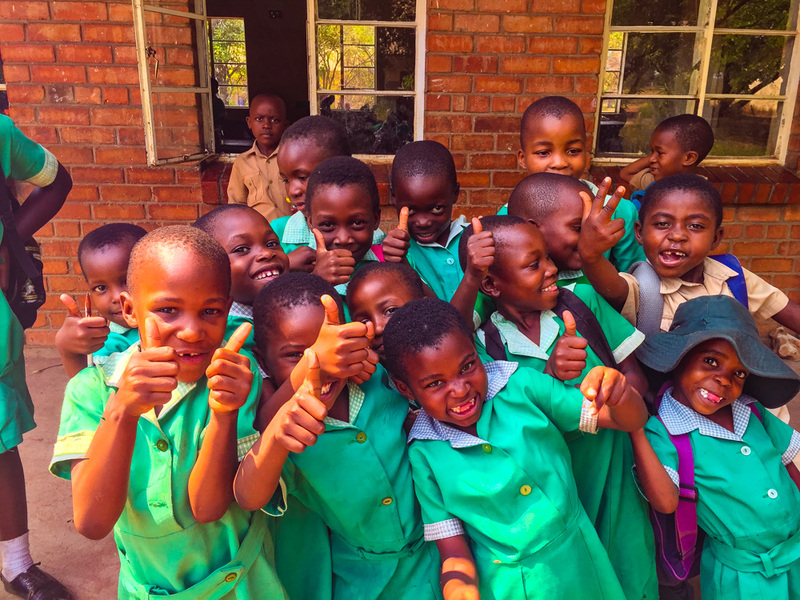 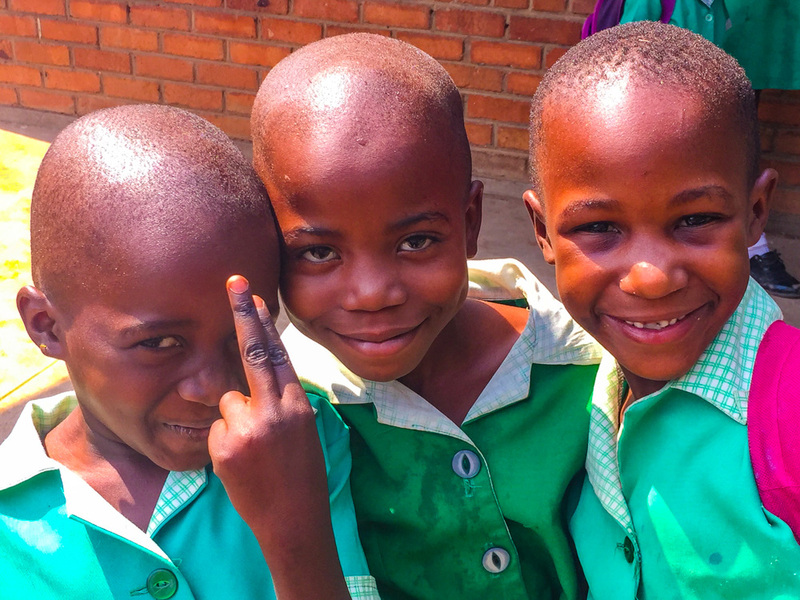 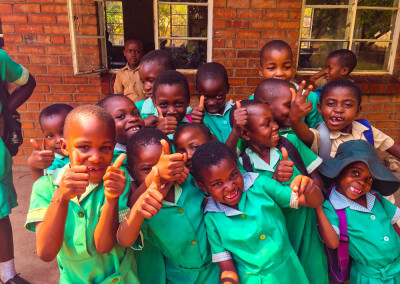 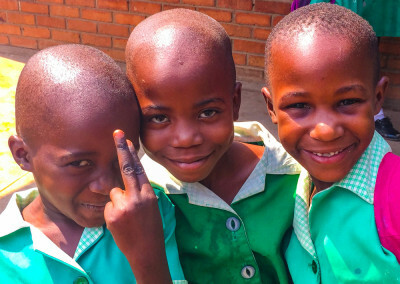 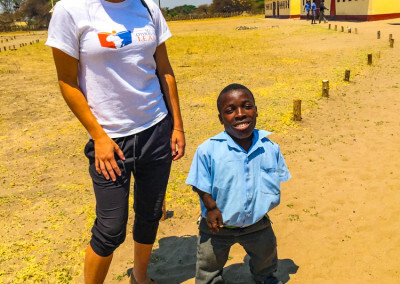 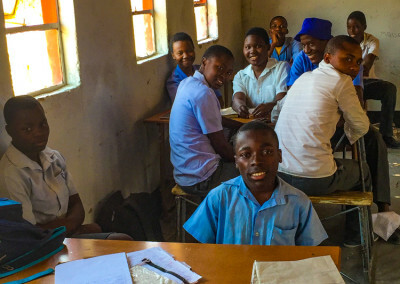 Since 2007, So Others May Learn has been funding scholarships for motivated students in Zimbabwe, Zambia and Uganda who do not have the means to continue their education beyond primary school. 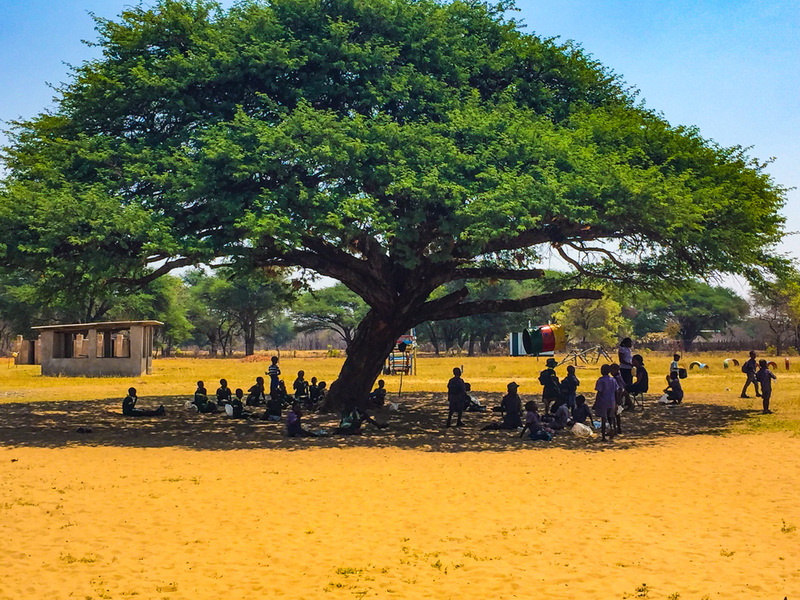 Many of our students walk miles every day, barefoot and without breakfast, to attend and complete primary school. 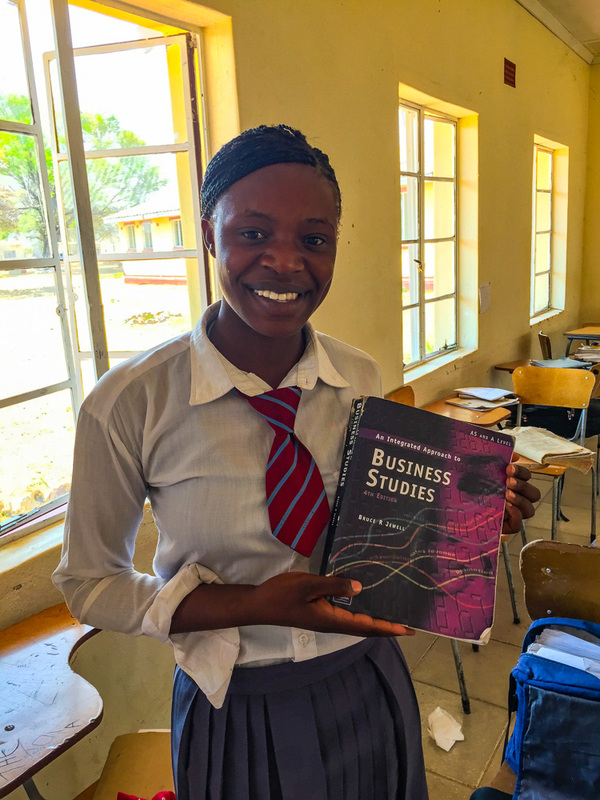 The criteria for our scholarship is simple: if a student is in the top ten percent of his/her class and in need of sponsorship, they are eligible to apply. 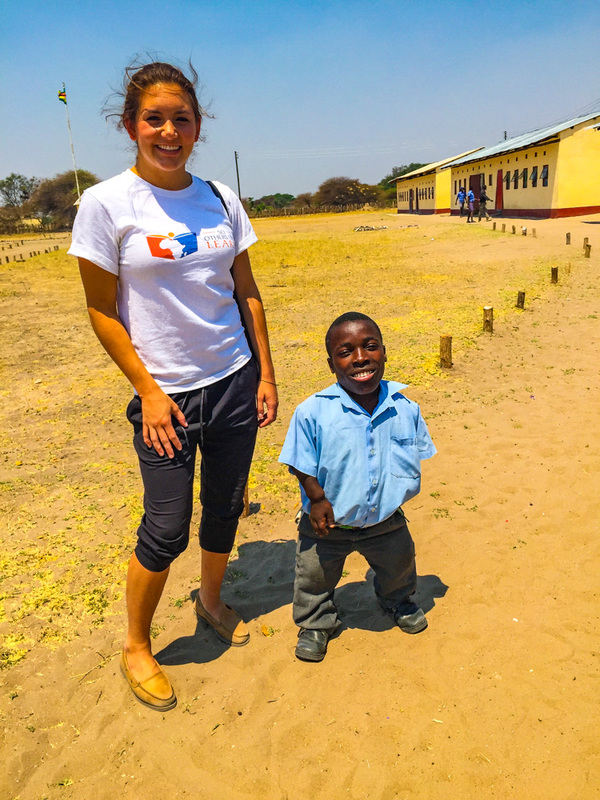 Our program coordinators select students on a rolling basis, and once selected, our students are supported as long as they maintain academic eligibility. 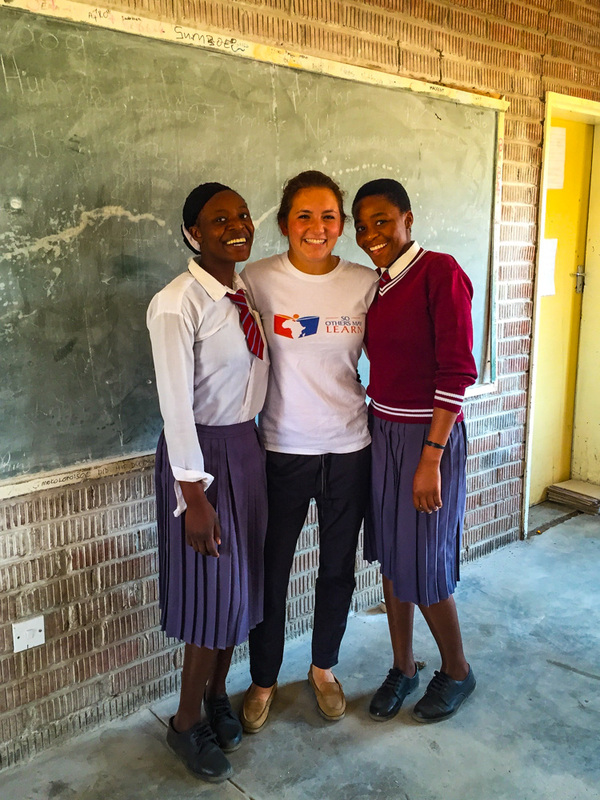 In exchange for our sponsorship, the only thing we ask of our students is that one day they “pay it forward” by either sponsoring or mentoring another student in their community. 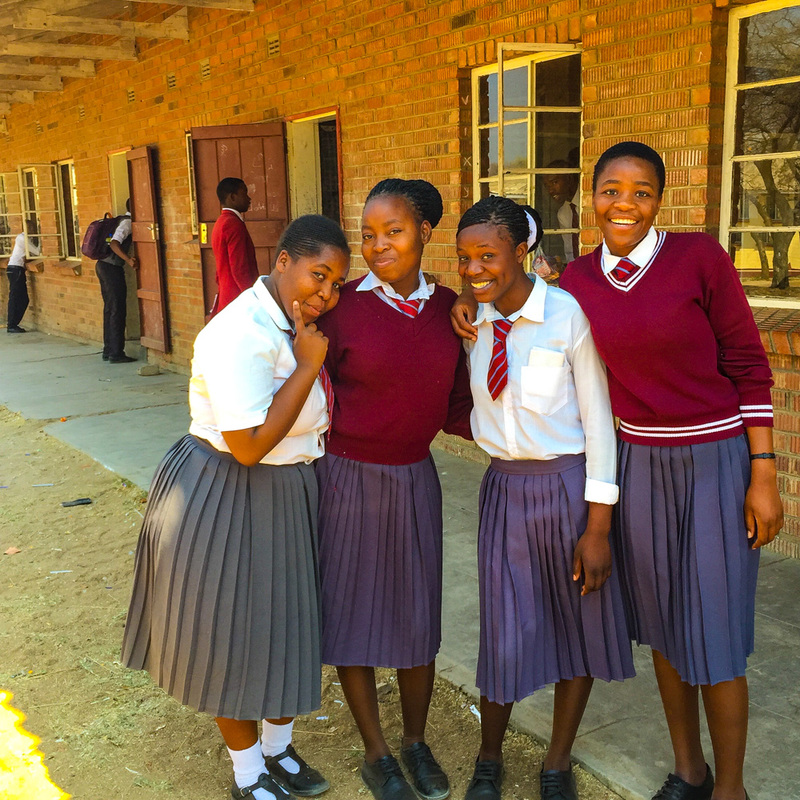 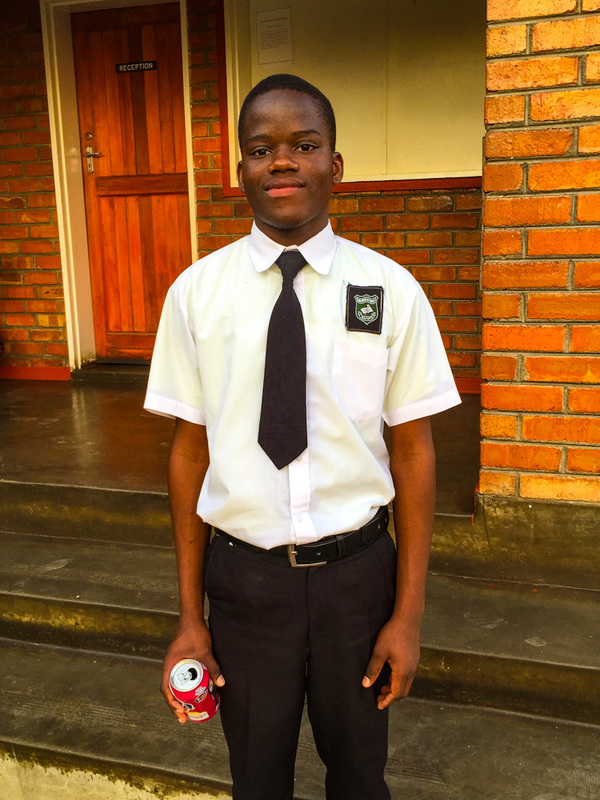 To date, So Others May Learn has sponsored over 70 students through secondary school or University. 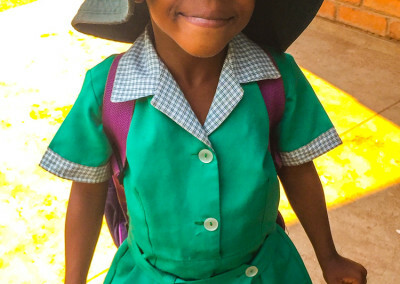 100% of donations to So Others May Learn go to funding the scholarships. 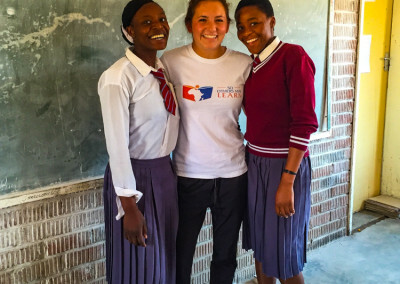 So Others May Learn is a 501c3 non-profit organization and all donations are tax deductible. 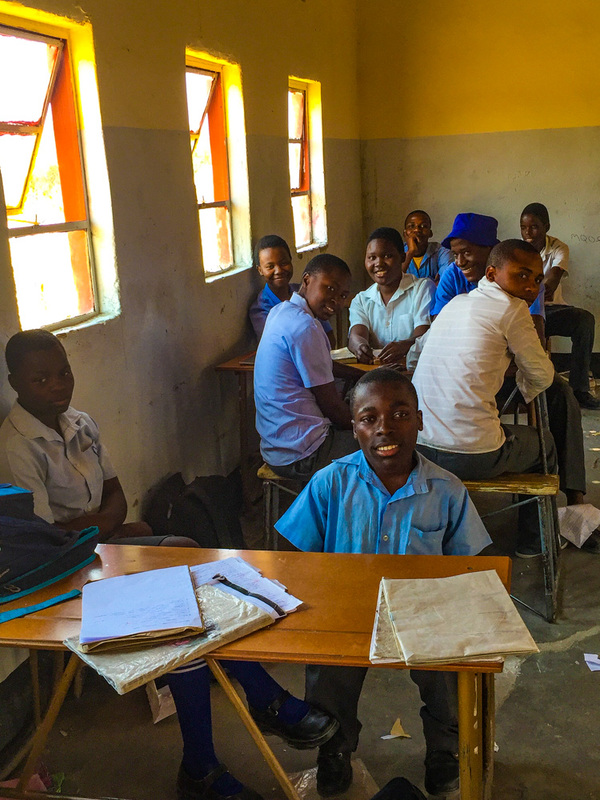 For about $1.00 per daystudents receive tuition, room & board, and all of the supplies needed to succeed in school. © So Others May Learn | website by Lotus + Lama, Inc.